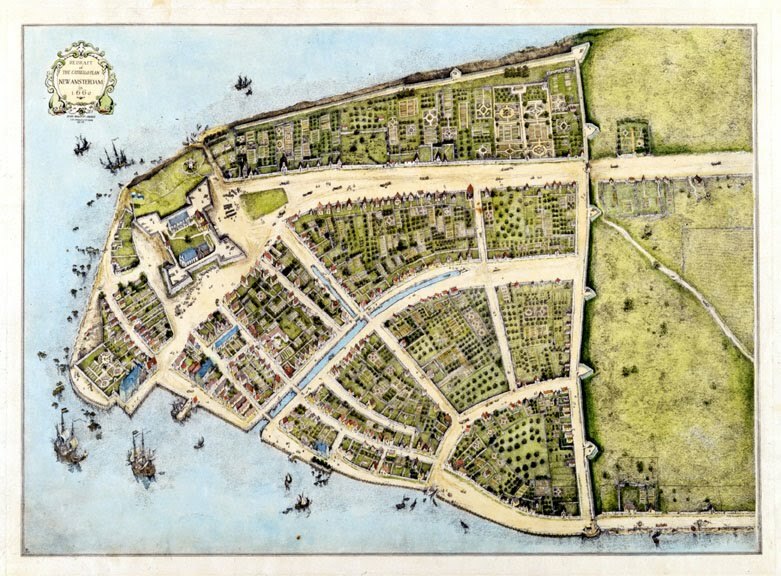 New York City is often a focal point of National economic indicators. So after a little analysis of the recent liquor boom within the city and state, it isn’t so hard to see why the spirit industry as a whole is on the up and up. I’ve seen a few different ratios declared but no matter which number you trust, the following fact is mind-blowing. Approximately 1000/1 is the ratio of small-scale distilleries in NY state at the peak of the 19th century to the number just ten years ago. Think about that for one second. As you might imagine, the laws of Prohibition, prohibiting the production, sale, and consumption of alcoholic beverages in the US devastated the thriving industry. But to think that close to 70 years after it’s repeal, NY state hadn’t even come close to recovering, is really quite fascinating. Turns out, while many of the details of Prohibition were overturned, not quite all of them were lifted. To be more specific, many of the regulations that classified distilleries as small batch or larger were skewed heavily against start-up initiatives. The licenses required for production were cost prohibitive and the taxes associated with the sale of these goods basically acted as an unresolvable deterrent. That is until 2002. At this crucial time in NY legislation, a newly classified “D” distilling permit was introduced allowing small batch production at a seriously affordable license cost with one key caveat: 50% of the input ingredients must be sourced from New York State. It isn’t so hard to see why this has made NY one of the most easy and attractive places to open a distillery. Being able to produce up to 35,000 proof gallons per year, being able to provide tours, and being able to tout their product as locally sourced was all the incentive the minds behind Tuthilltown Spirits, Kings County Distillery, and many others have needed to get up and running. But New York isn’t the only place in the US changing legislation to spur on distillation activity. 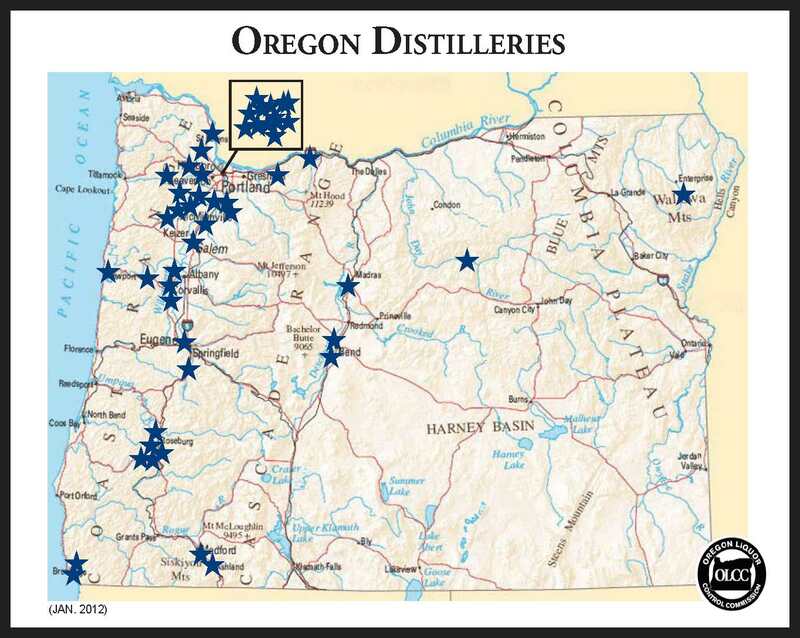 Oregon for example passed similar allowances in 2008 and their now 46 distilleries contributed $53 million in annual sales within the state alone. These are the types of changes that spur on growth and real creativity. 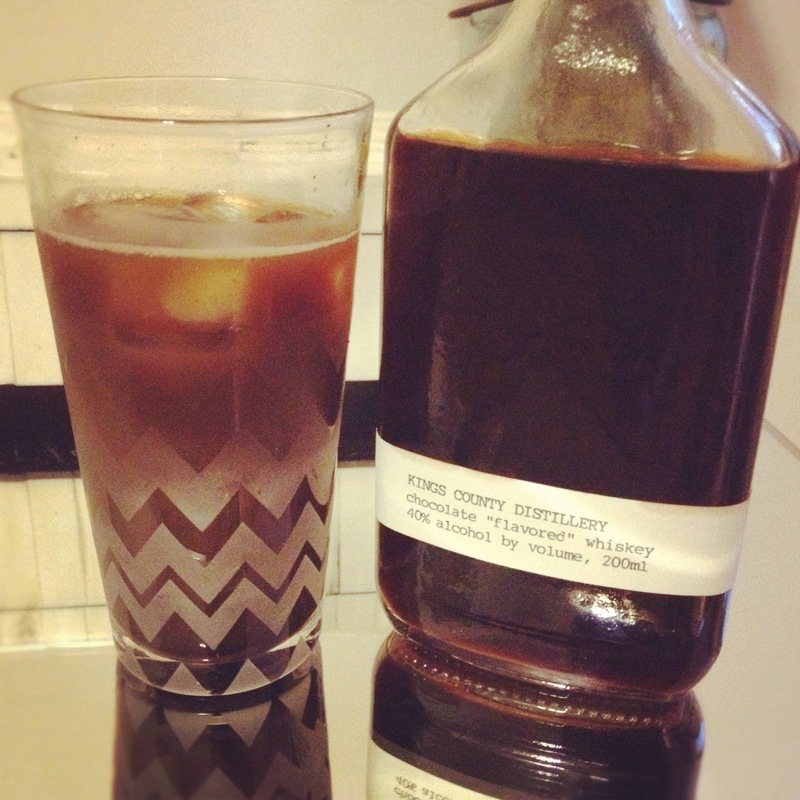 And in direct effect, some of the most interesting things in American Liquor have emerged in the last few years. I can only imagine what else is coming!